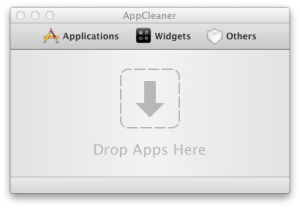 At the end of July I wrote a post on how to Completely Uninstall Mac Apps. Most programs on windows normally include a uninstaller. 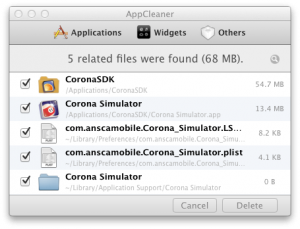 Some of the app uninstallers leaves behind files and registry entries. So to completely uninstall Windows programs you can use a tool called Revo Uninstaller which you can download it at http://www.revouninstaller.com/revo_uninstaller_free_download.html. You can get a pro and free version. I personally use the free version and i think it works just fine but the pro version has more features which you might find interesting for you, so you can check out the chart on the download page. 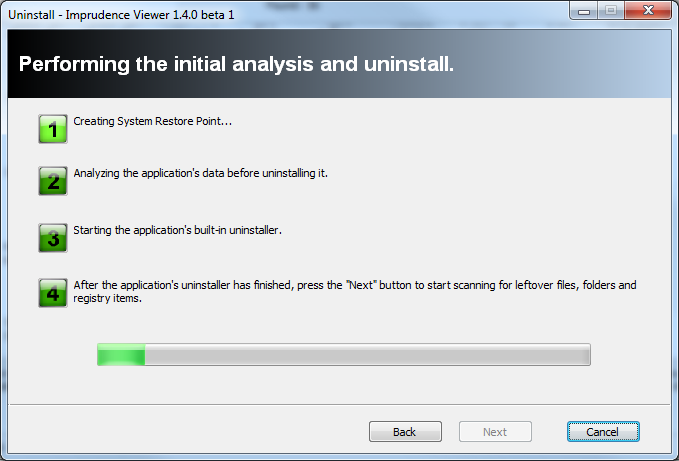 Double click on the program you want to uninstall and then click yes. It then asks you to select a uninstall mode and I always pick advance as it seems to work for me then I click Next. 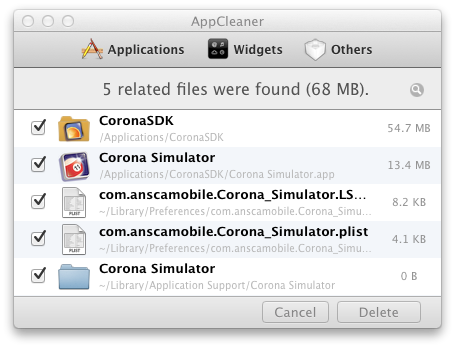 It then creates a restore point and then analyse the app. It then asks you if you are sure that you want to completely remove the program and all of its components starts the built-in install, follow that like a normal uninstall. 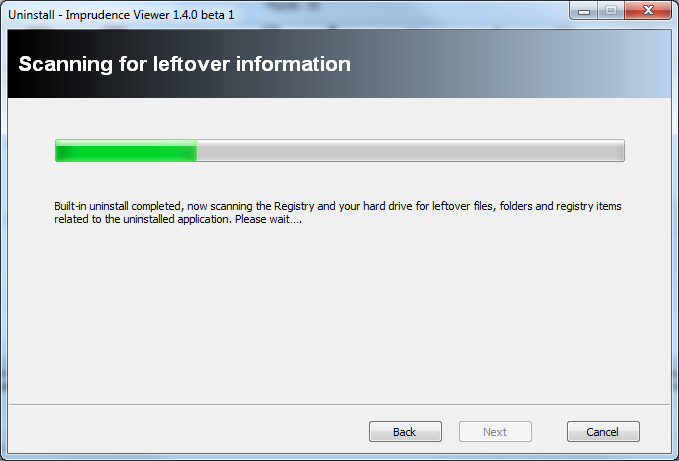 Once the normal uninstaller finishes it goes back to Revo and then you can press next. 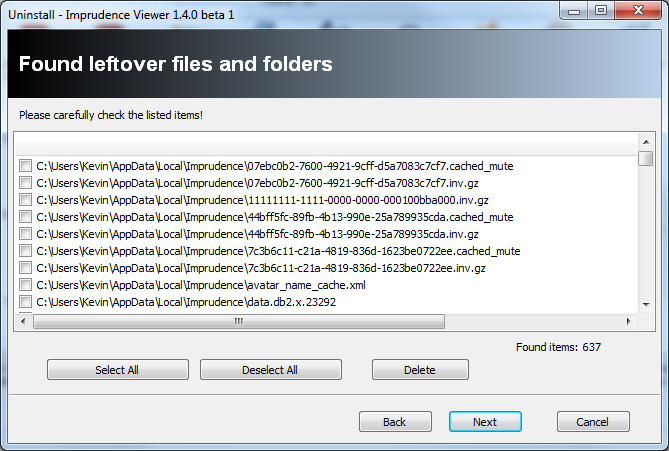 Revo then scans for leftover files and registry entries, this might take a while. When it’s complete the green bar will be 100% full and you may press next. Select the files you want to delete and press delete. I normally just press select all and then delete. Then wait while it deletes the files, then press next. Then it normally shows registry entries if you have any, I didn’t for this app so couldn’t show that but it’s basically the same as the leftover file. Then press next, your done with Revo. Uninstall another program or empty your trash if you want. This short tutorial will show you have to SFTP with Cyberduck and FileZilla. 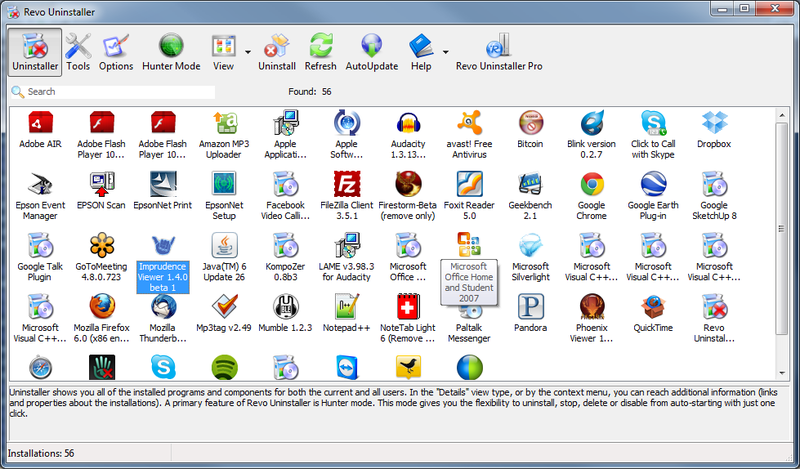 You can download CyberDuck at http://cyberduck.ch for both Mac and Windows.